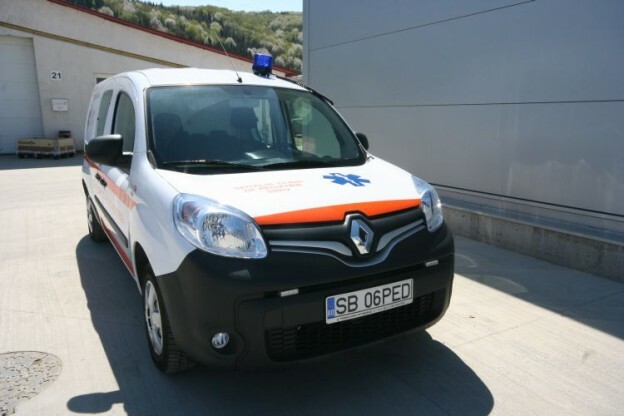 The actual production of ambulances was preceded by a collaboration with the companies Miesen and Binz, the most important German coach makers in that time, for whom beginning with the year 2000 over 700 ambulances were equipped. 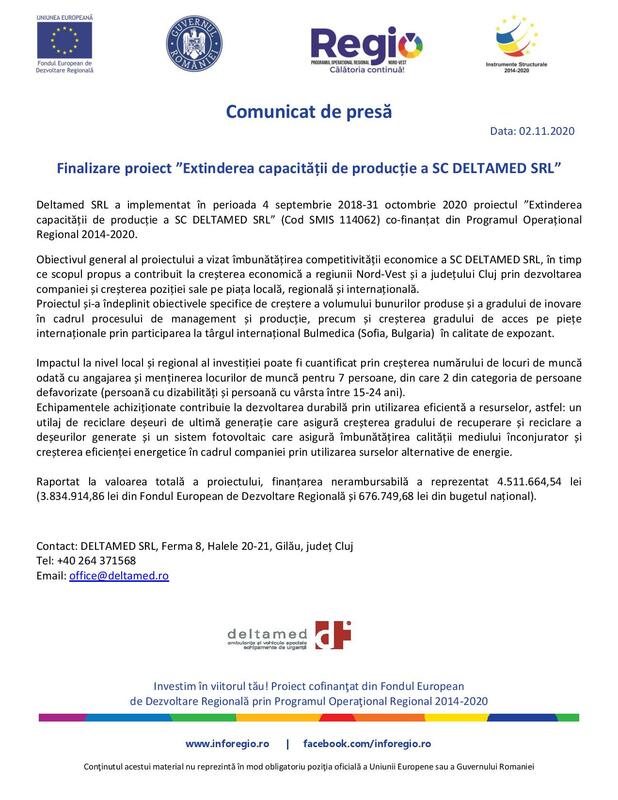 The professionnalism with which the Deltamed staff performed the tasks in the case of every contract has rapidly transformed in the company’s visit card, so that in 2005 when Deltamed was in search of a solid partner in order to start the production of ambulances in Romania, the association with the Dlouhy GmbH coach maker, leader of the market in Austria, with a 90% quota came automatically. The experience and expertise of Dlouhy GmbH acquired through more than 140 year of activity on the local and European market were with success used in the education, didactics and qualification of the Deltamed employees, that’s why after a few years in which the collaboration with Dlouhy GmbH was all about equiping the ambulances produced by this Austrian company, in 2007 Deltamed made the next step, passing from the equiping to the integral coachwork of ambulances, its production being based on kits delivered from our Austrian partner. 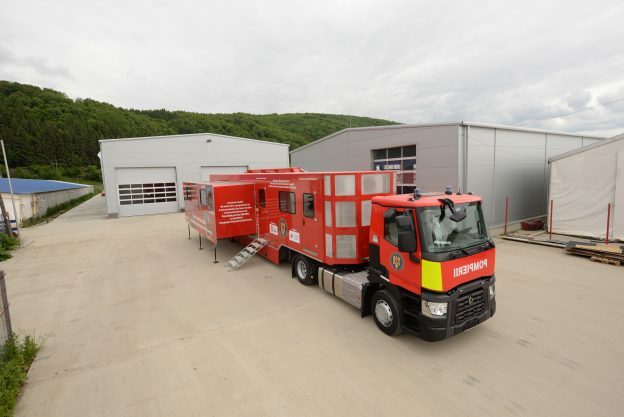 For this purpose, the company’s own production unit was inaugurated in Gilău, Cluj county, where today, in 7 halls with a surface of nearly 14000 sqm, a number of 100 specialists work on the assembling of ambulances and other special vehicles developed during the years by Deltamed, in its research-development department.